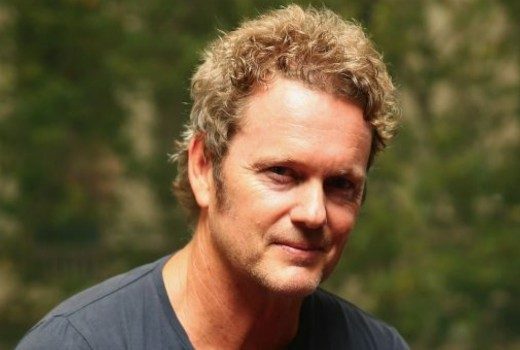 Dr. Blake star facing assault and indecent assault charges in Victoria. 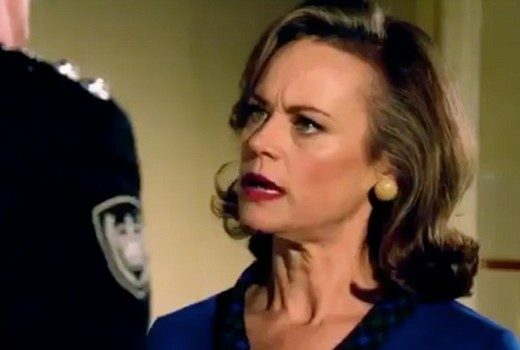 Exclusive: More bad news for Doctor Blake fans, cast & crew as Seven rules out more telemovies (Updated). 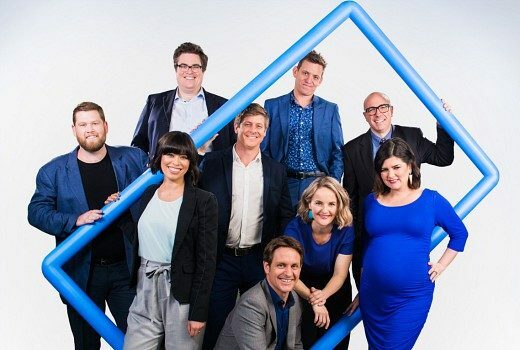 The new-look world of Blake works thanks to the talents of Nadine Garner. 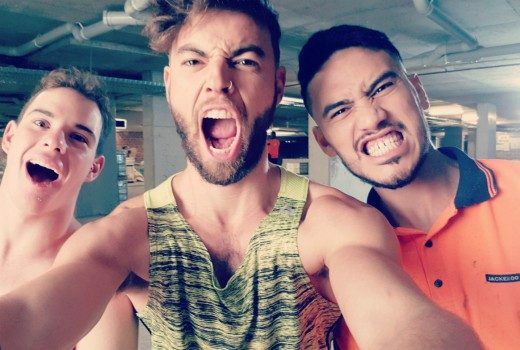 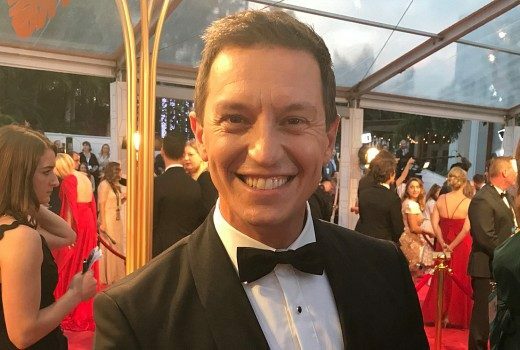 Updated: There’s a lot riding on Seven telemovie due later this month. 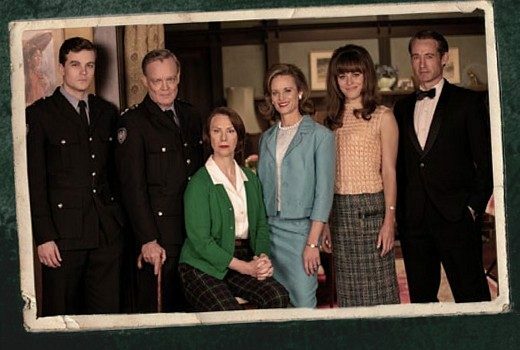 Seven has released a first promo for its telemovie spin-off from ABC’s Doctor Blake Mysteries. 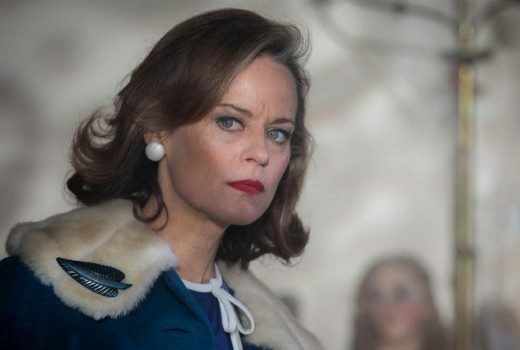 Seven spin-off, Ms. Fisher’s MODern Murder Mysteries announced. 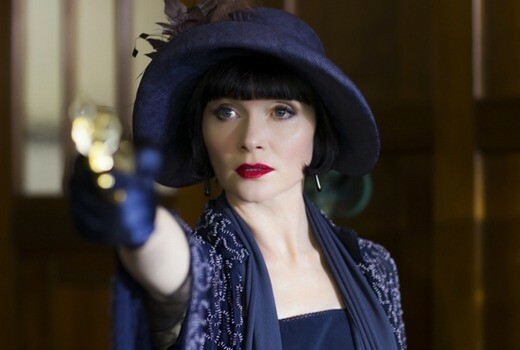 New Seven telemovies will centre around the niece of Phryne Fisher in swinging 1960s Melbourne. 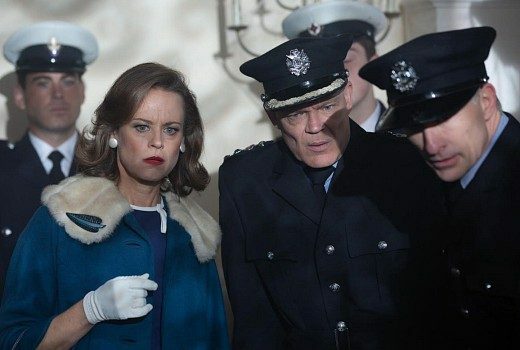 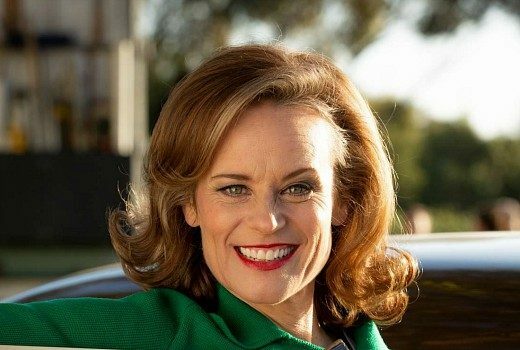 Nadine Garner wrote to Craig McLachlan before starting work on Seven telemovie, believing it was for the greater good.